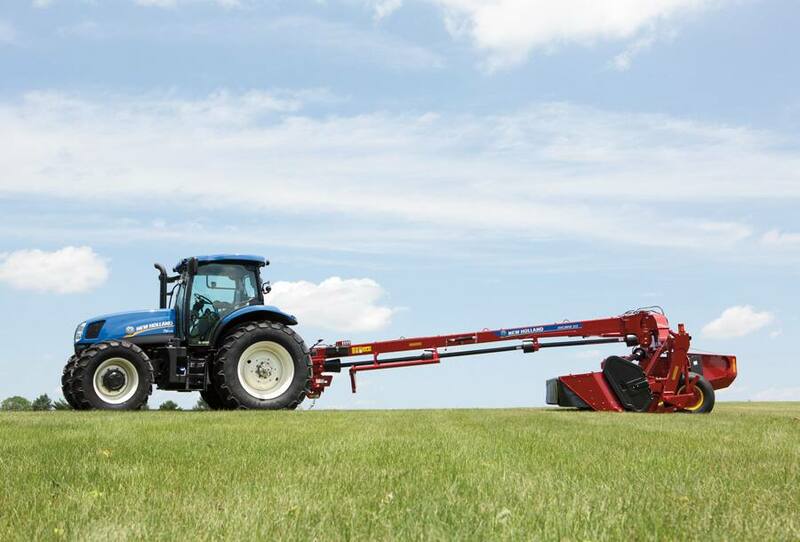 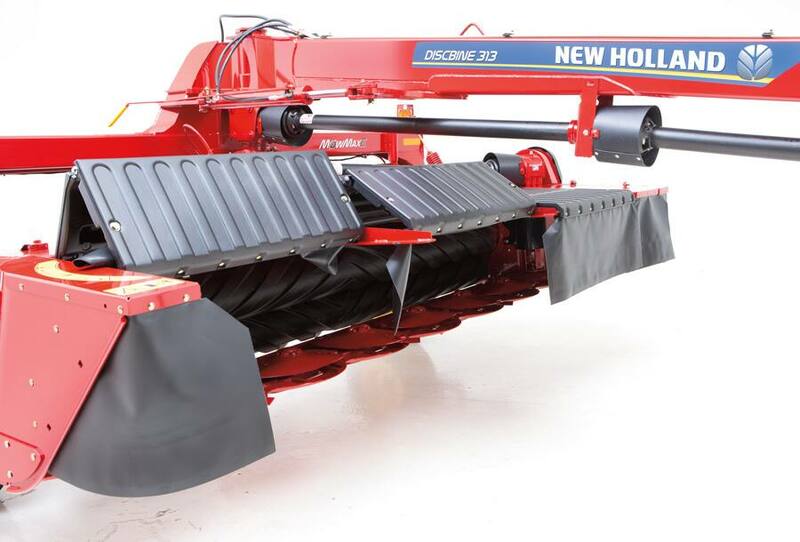 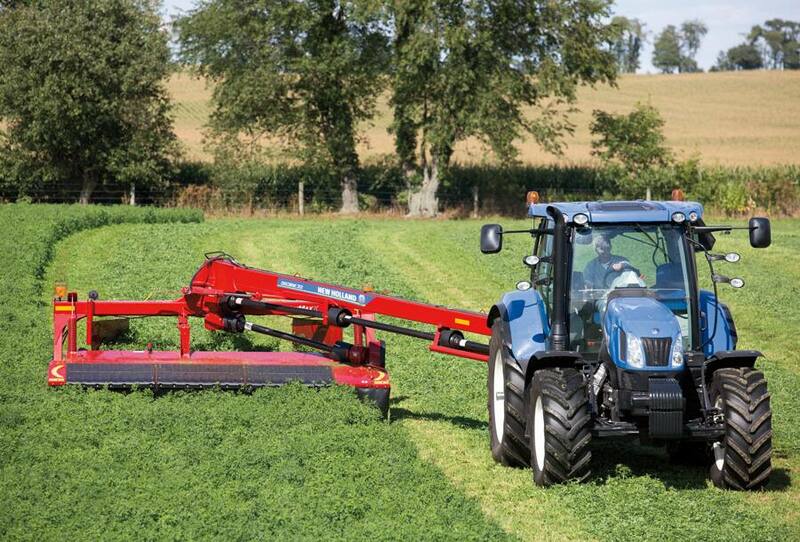 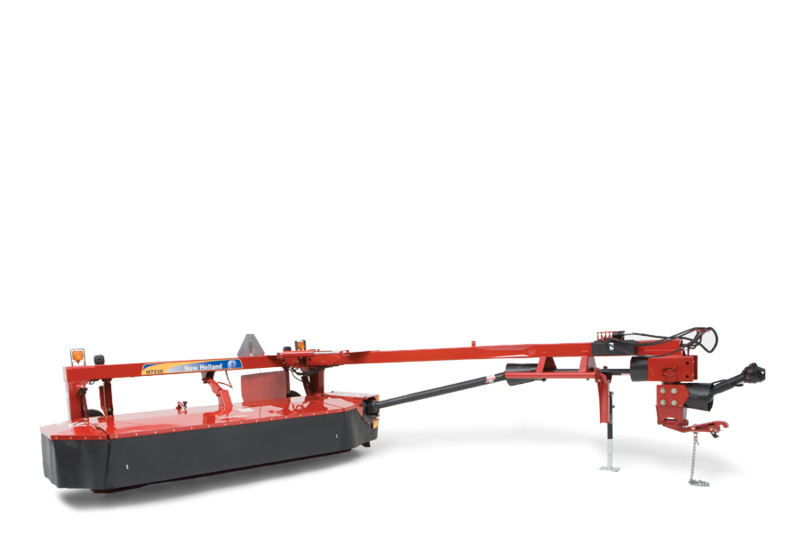 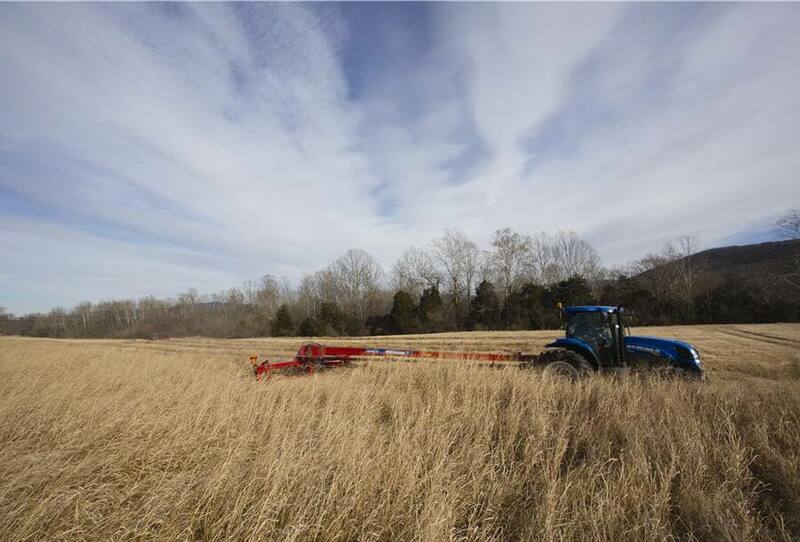 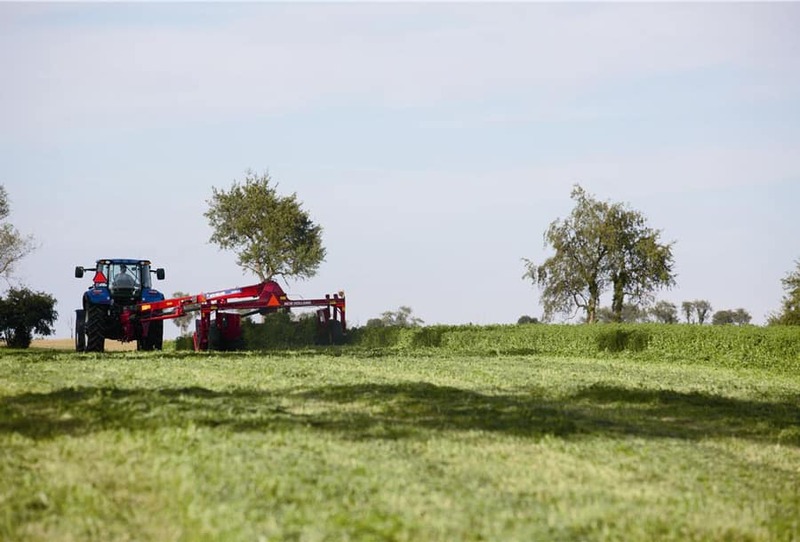 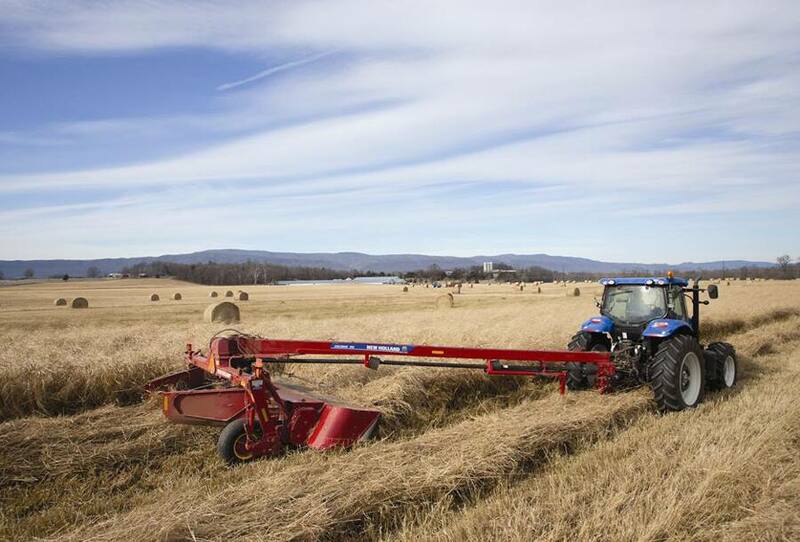 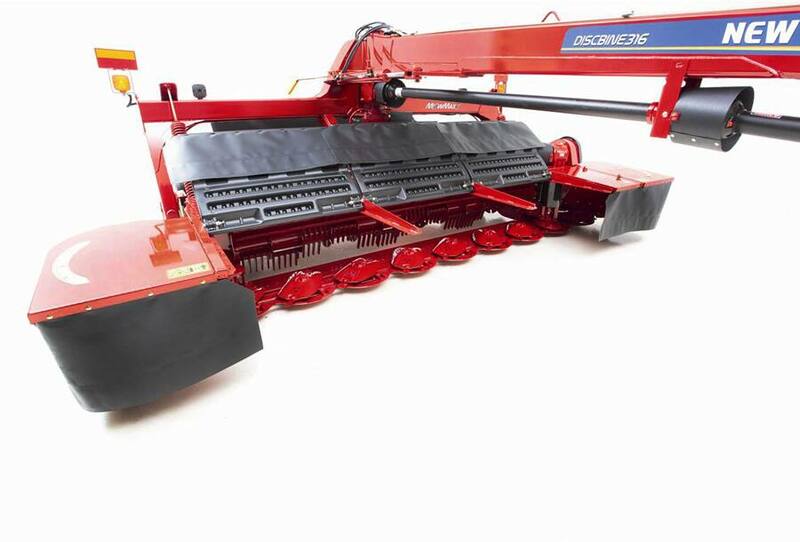 Discbine® disc mower-conditioners quickly turn heavy crop into fast-drying windrows or wide swaths. 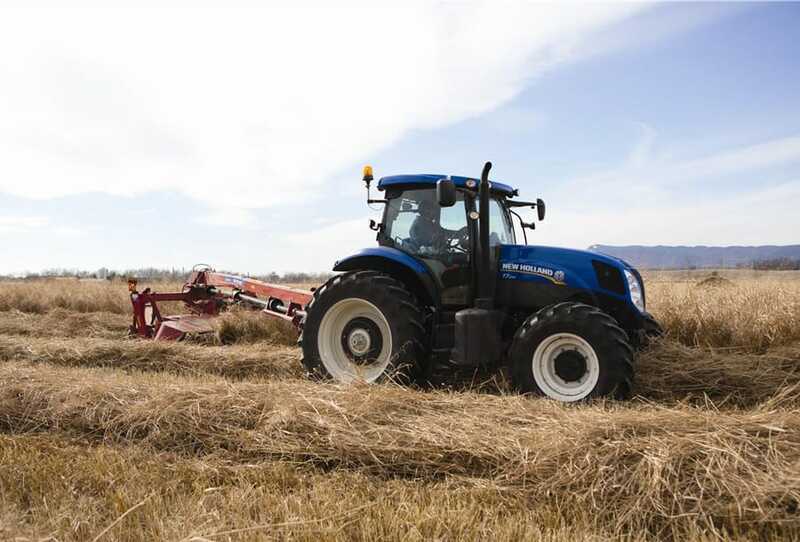 You’ll harvest crops more quickly and produce more nutritious, highvalue feed thanks to New Holland conditioning systems. 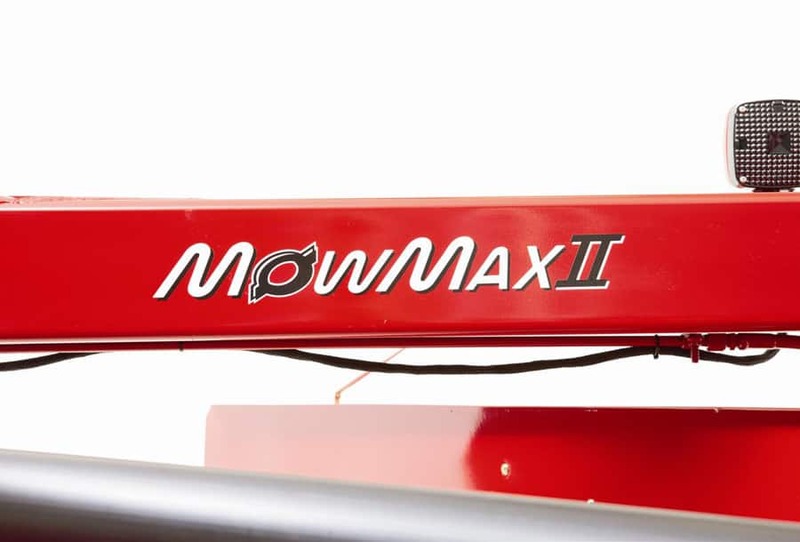 It’s the secret to smooth, quiet, trouble-free mowing and fast, inexpensive cutterbar servicing. 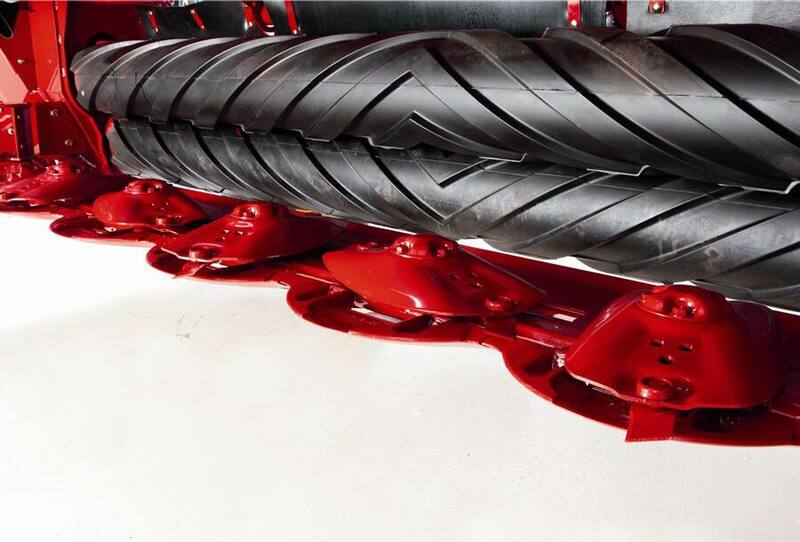 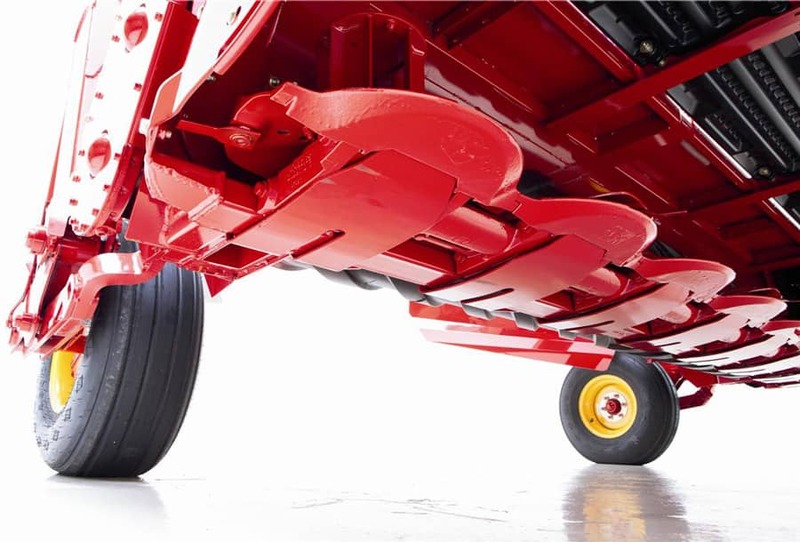 Driven through individually sealed gearboxes with dedicated oil reservoirs, discs are never at risk for oil starvation, even while cutting on side hills and inclines. 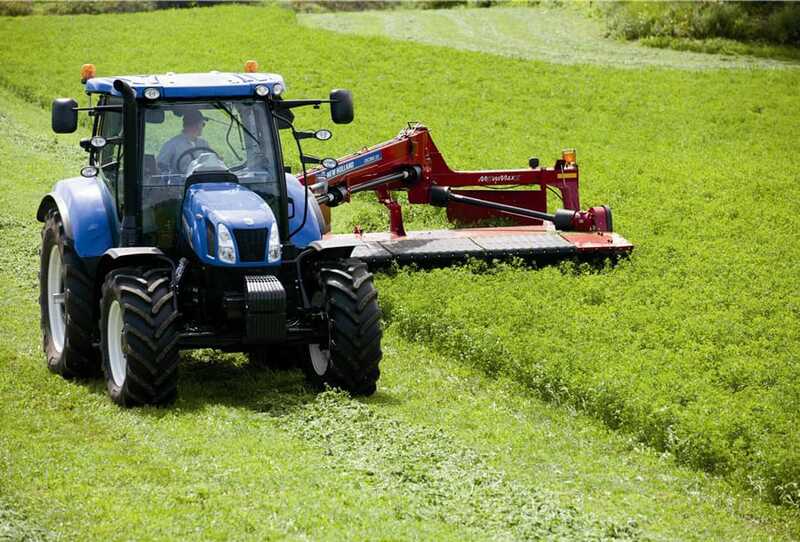 If the mower hits an obstruction in the field, the damage to a module is isolated and fully contained minimizing risk to the other modules.